It’s a busy week. The next wing is opened, so my toons have more to accomplish per cooldown. 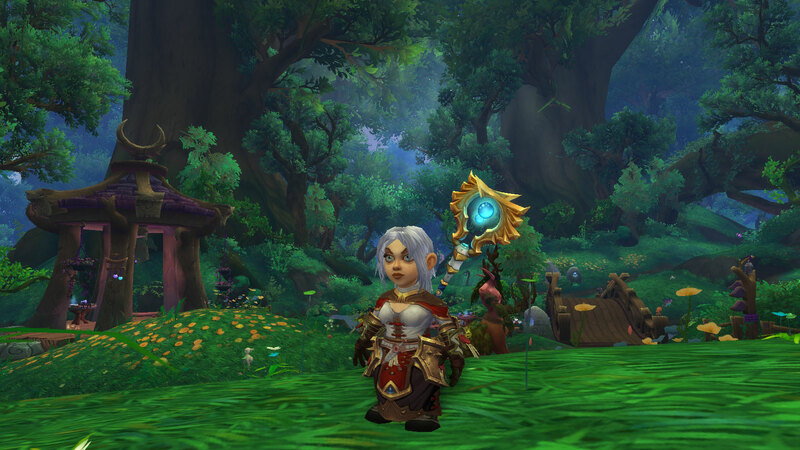 Besides, this week’s bonus is world quests, so I have my hands full – I never miss it. 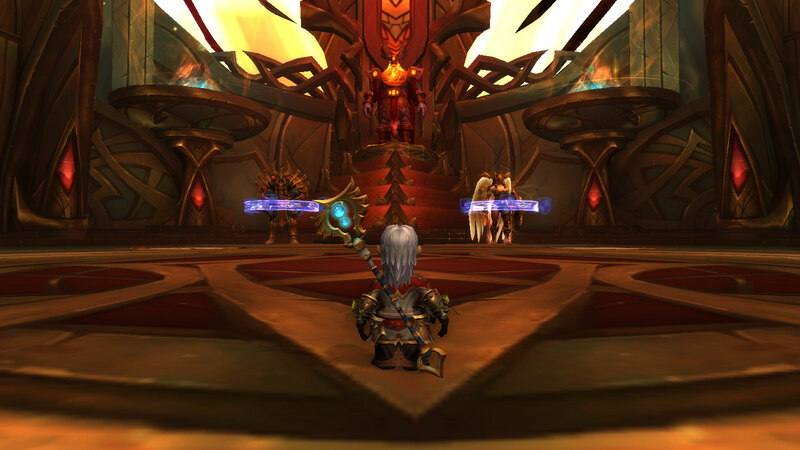 The first and the second wings in LFR have become much easier. People learnt the boss strategies, and geared up a bit. The first wing could be definitely cleared with one tank now. The third wing – Maiden and Avatar – is yet being discovered. Many people die at orbs at Maiden, and DPS is barely enough to kill Avatar. 5% wipe buffs help, but still I expect more troubles on weekend for my alts, as most experienced and geared players tend to clear the cooldowns on the first day. Today’s Avatar encounter was awesome – as yours truly saved the day. I went healing the wing with Aurinko the Holy Priest. We wiped the first time at 700k, so I presumed we would need at least two more wipes to stack buffs. Yet we killed him on our second try! People were doing much better at the first phase on our second try, so just one died by the time we dropped through the floor. Avatar managed to smash every floor down below in four takes (a decent job from tanks). When he demolished the last piece, tanks were down, all healers down, all dps down… and only one pally survived with 10% health. And the Avatar was at some real minimum, just a hair from dying. I confess when Avatar broke the last platform I already put away my hands from the keyboard, seeing everyone dead and presuming a wipe was already here. Then I saw that he didn’t kill this last pally in one or two blows – that we may fight yet, granted that low-low boss’ health! 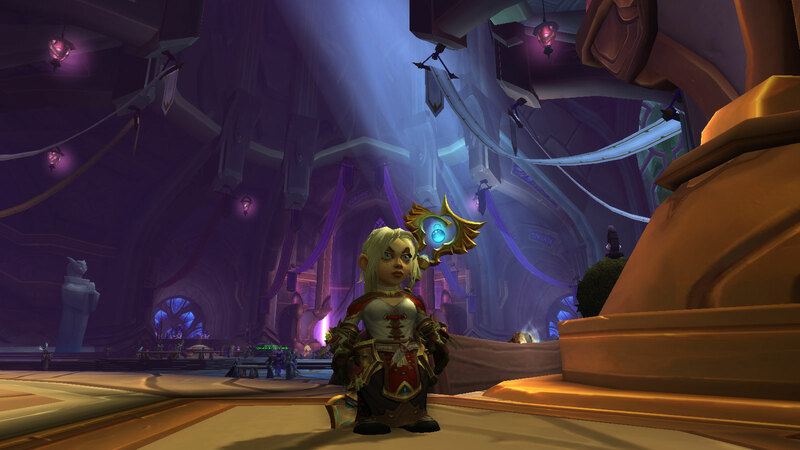 And me – as a Holy Priest – have this awesome perk to heal even after my death – as a spirit! I would die in 20 seconds, but I still can be able to heal full throttle during this time. I had my most powerful saves off cooldown, so I quickly put my fingers back on the keys. I confess that even so we could lose, because I casted a weak HoT first – my core spell, so it came out naturally. This second could be critical, but happily the worst didn’t happen. After yelling at myself “WTF are you doing?” I quickly cast a save, and I restore the pally’s full health in one click. And Avatar of Sargeras dies two seconds later! Aurinko got two tier pieces from the full raid run – a decent drop. Speaking of drops, I had half an hour yesterday between my return from my band’s rehearsal and going to sleep, and Mindebad claimed the cape from Trilliax. This be the last Nighthold piece that I lacked. Now I have collected all sets from The Nighthold for all classes! No more Nighthold for me :) I can concentrate on current raid in full.